We have established the Brand Name called Verma Electronics in the area LCD TV, LED TV, Plasma TV, CRT TV & Microwave Oven Repairing Service in Tricity (Mohali, Chandigarh, Zirakpur, Panchkula). Our customers have reaped the rich benefits of our dedicated and cost effective services for a long time now. In fact we have been identified as the sole “Service Station” for Global brands like LG, Sony, Samsung etc as well as for Non-branded above mentioned machine repairing. We are present all over Tricity (Mohali, Chandigarh, Zirakpur, Panchkula). 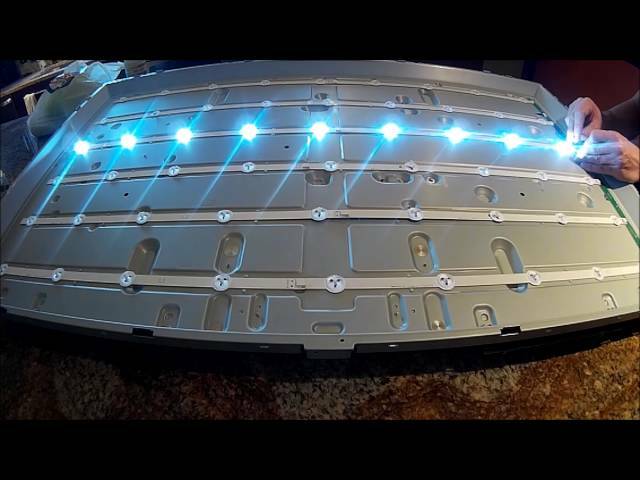 If you are looking for Repairing Services for your LED than you are on the right place. If you are looking for Repairing Services for your LCD than you are on the right place. If you are looking for Repairing Services for your Plasma TV Repair than you are on the right place. If you are looking for Repairing Services for your CRT TV Repair than you are on the right place. If you are looking for Repairing Services for your Microwave Oven Repair than you are on the right place.